Comments: This is one of the popular warm season turf grasses in the South. 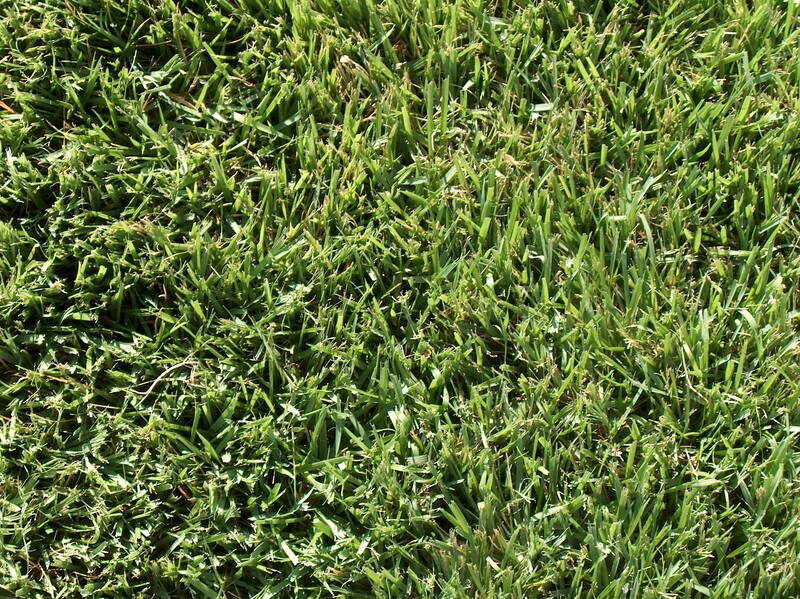 A major feature is the very fine texture of this turf grass. It is a relatively high maintenance grass because of the dense thatch that builds up over time and makes mowing somewhat difficult. Growth is slow compared to the other warm season grasses. This turf is established by vegetative parts. The beige natural color of a fine zoysia lawn can be quite attractive in its winter dormancy. As with all of the warm season grasses insect and disease pests can pose a problem and add to the maintenance requirements.